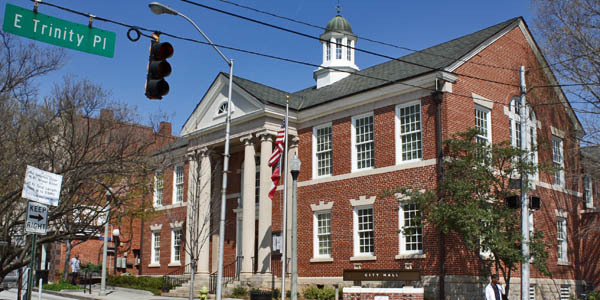 Decatur is a city in, and county seat of, DeKalb County, GA. With a population of 19,335 in the 2010 census, the city is sometimes assumed to be larger since multiple zip codes in unincorporated DeKalb County bear the Decatur name. It is an intown suburb / "bedroom community" of Atlanta GA and part of the Atlanta Metropolitan Area. Its public transportation is served by three MARTA rail stations. 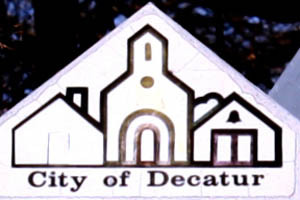 Decatur's official motto is "A city of homes, schools and places of worship." Residents frequently refer to the unofficial motto of the town, "It's greater in Decatur." Updated: 19th April, 2019 8:02 PM.